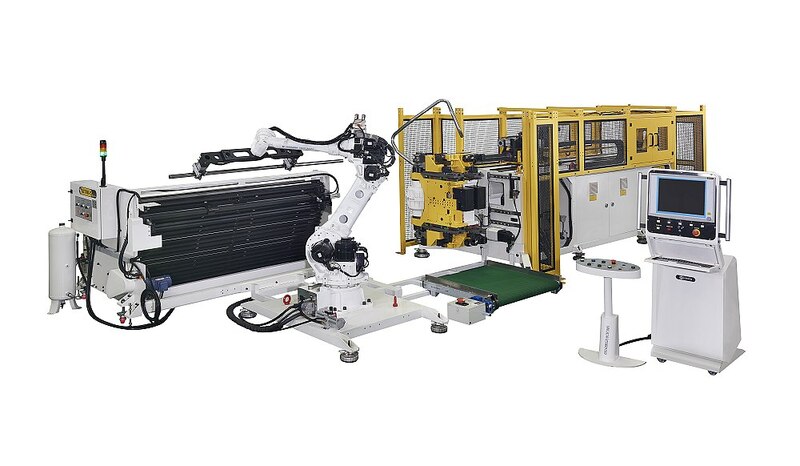 All Electric Tube Bender + Robot, Capacity up to O.D. 50.8 mm. 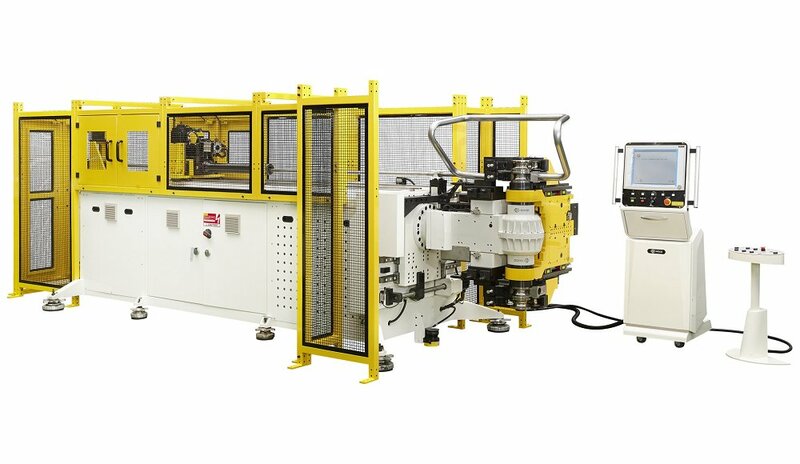 This CNC tube bender series is features an all electric tube benders ( 10 Electric Servo Control Axis ) which is equipped with Left + Right Bending Technology for maximum flexibility and minimal interference.